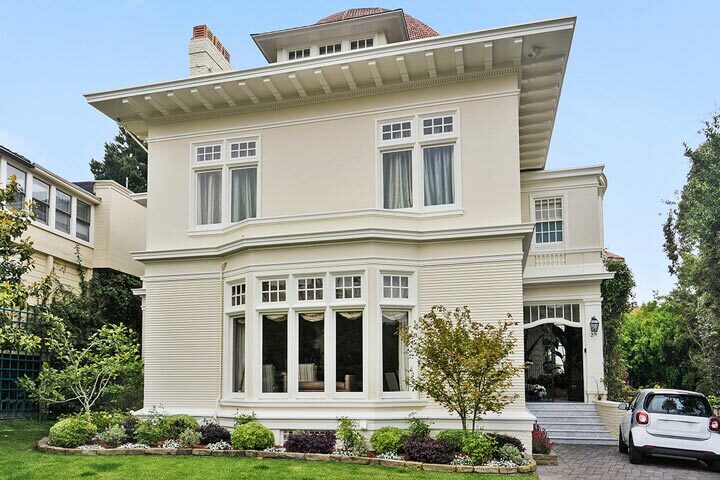 Presidio Heights homes are located in the coastal town of San Francisco, California. Presidio Heights is one of the oldest and most prestigious neighborhoods located a short distance to the Golden Gate Bridge. Throughout the community there is a nice mixture of grand estate mansions as well as elegant townhouses that have beautiful exterior facades and detailing. 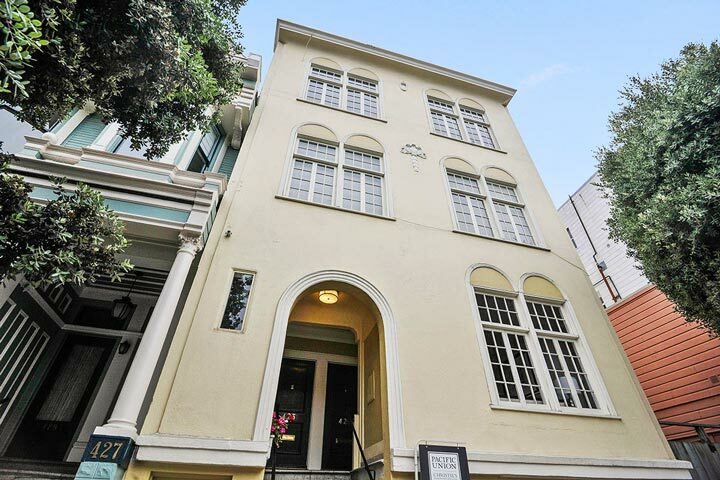 Below are the current Presidio Heights homes for sale and for lease in San Francisco. Please contact us at 888-990-7111 with questions regarding this community and any of the homes listed for sale here. The Presidio Heights community is ideally situated near some of the top neighborhoods like Pacific Heights, Lower Pacific Heights and Laurel Heights. The close proximity to the Presidio Park and golf course is a huge selling point for living here. It's also a short distance to Laurel Village and the popular Sacramento Street filled with great restaurants and shopping.